Emerson Lawton with coach Dave Zweig at USASA Nationals in Copper Mountain last week. 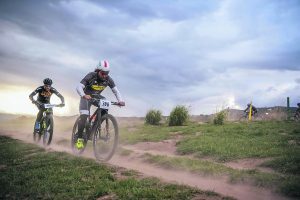 Lawton said the increased payouts at this year's event pushed the competitors a little harder. 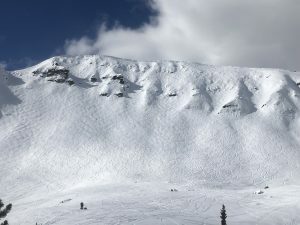 Emerson Lawton and Connie Brogden lead the Ski & Snowboard Club Vail freeskiing team to a string of podium finishes in the USASA national championships at Copper Mountain last week. 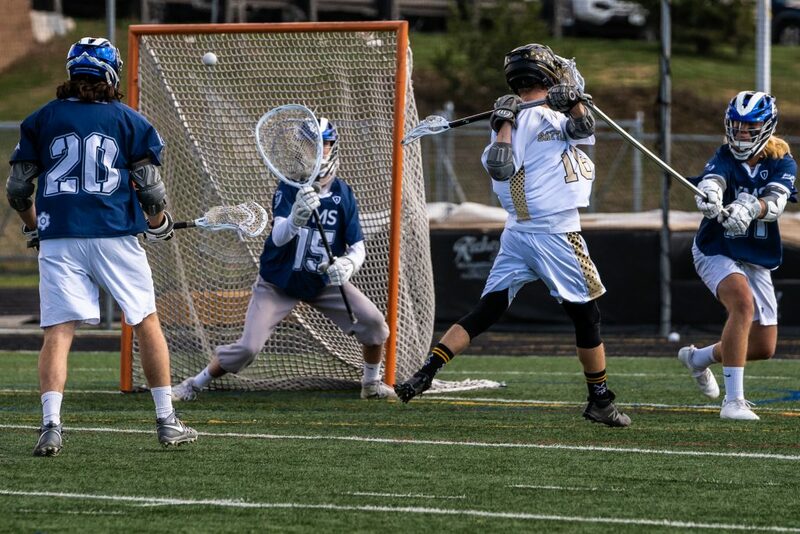 Lawton, 18, is a Vail Ski & Snowboard Academy class of 2018 graduate who competes in big air and slopestyle events. He won the slopestyle contest at nationals and finished second in the big air event. Brogden, 17, is from Great Britain and made headlines earlier this year when she won the halfpipe event at the Freeski Junior World Championships in Switzerland. She won the big air event as USASA nationals and finished second in the halfpipe. 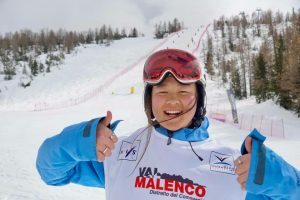 Along with a victory from Matt Labaugh in the halfpipe, Ski & Snowboard Club Vail athletes claimed first or second place finishes in five of the six open class events at the USASA national championships. Brogden finished fourth in the women’s slopestyle open competition. 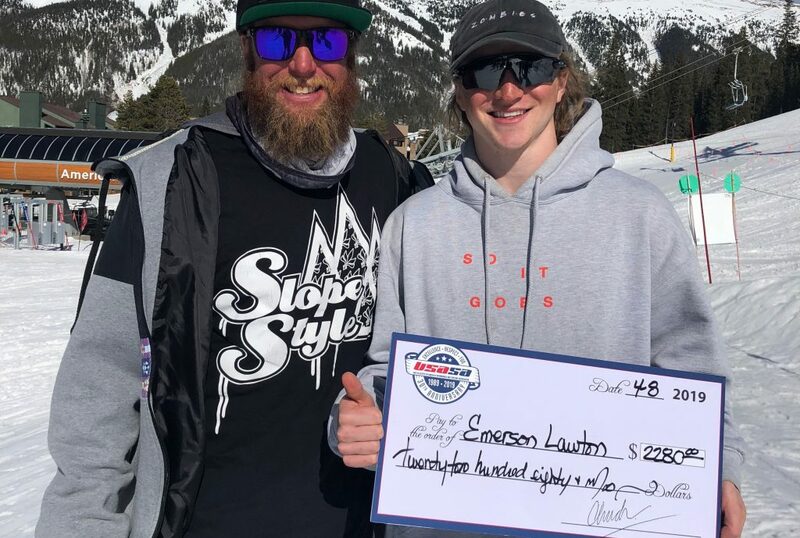 Lawton received a $2,280 payout for his slopestyle victory, which is at the higher end of the payout scale for USASA events. Payouts are based on number of entrants. Lawton’s run — a switch double cork 900, followed by a right-side double 1080, to a left-side double 1260 through the jump line, followed by a switch 270 on continued 270 off, right 270 on continued 270 off and switch right 270 to pretzel 270 out on the rails — earned him a score of 93.33, the top point total on the day. Lawton has competed in USASA nationals since he was 12 years old. Emerson’s biggest challenge at nationals this year, aside from landing a 1440-degree spin in the big air event, was the 7 a.m. start time for the slopestyle contest.